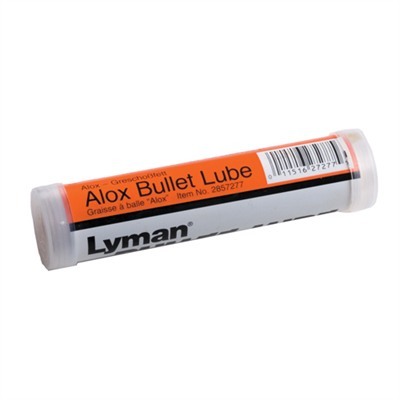 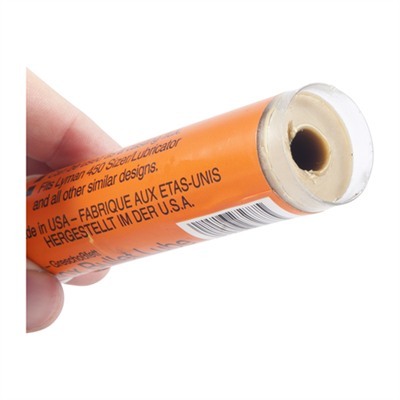 Original Lyman Alox Lube is easy to apply and coats the entire bullet with a very thin film of lubricant that dries to a soft, varnish-like finish. 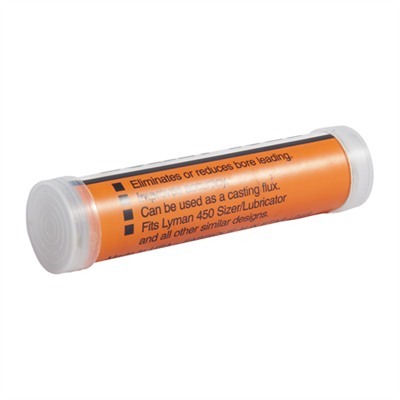 Won't contaminate powder. 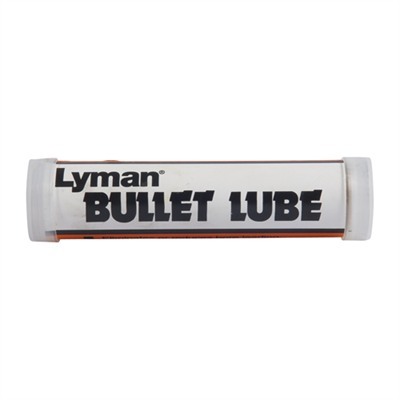 Great all-around lubricant for loads up to around 2,000 fps.